A Rosary will be recited at 12:30 p.m., Wednesday, April 17, 2019 at St. George Catholic Church, 716 S. 3rdSt. Odessa, MO, 64076. 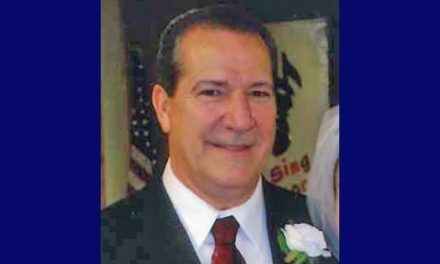 Visitation will begin at 1:00 p.m. to 2:00 p.m. on Wednesday, April 17, 2019 at the church. A Mass of Christian Burial will follow at 2:00 p.m… Rite of Committal will be in the Greenton Cemetery. In lieu of flowers, memorials are suggested to the Greenton Cemetery Association. Memories of Cecilia and condolences for her family may be left at www.ralphojones.com or on our Facebook Page. 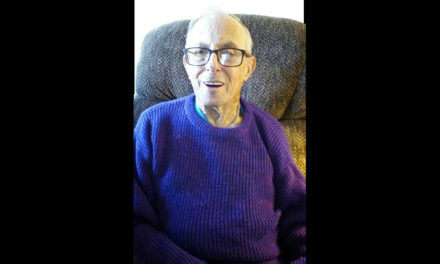 Arrangements have been entrusted to the Ralph O. Jones Funeral Home, 306 S. 2nd St. Odessa, MO, 64076, 816-633-5524. Cecilia was born on August 11, 1922 in Mt. Vernon, Indiana to Louis Elmer and Carrie Marie (Litzelman) Deig. She graduated in 1940 from Shawnee Mission High School in Shawnee Mission, KS. On May 15, 1941 Cecilia was united in marriage to William (Bill) Forest Geary in Liberty, MO. In November of 1990 Bill preceded her in death. 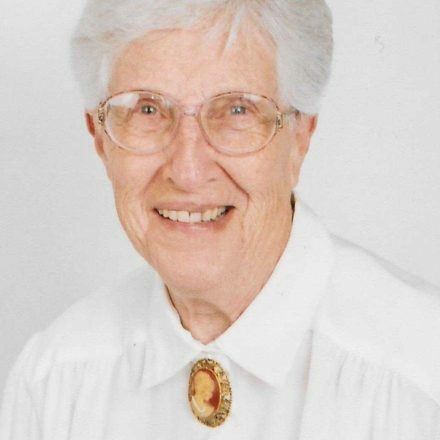 She was a member of the St. George Catholic Church in Odessa, MO. Cecilia and Bill owned and operated a dairy farm for many years and also farmed for over 70 years. 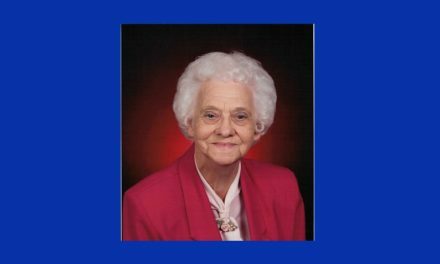 Cecilia was a member of the Alter Society, AARP, Lexington Quilters Guild, My Sisters Heart Quilt Club and also Volunteered for many years at St. Mary’s Hospital in Blue Springs, MO. Survivors include two children, Harvey Geary and wife Marylin and Carrie Ann Early and husband Tom, both of Odessa, MO; seven grandchildren, Roger and Forest Lee Geary, Gene Early, James Woody, Julie Webb and Rebecca Triantaflos; many great grandchildren and many great-great grandchildren; one brother, Elmer Deig of Eugene, OR; and many nieces and nephews. 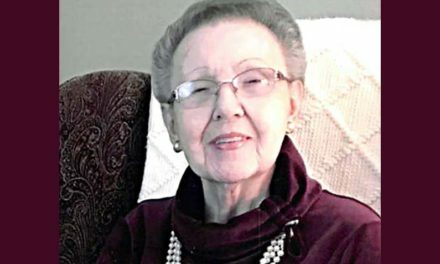 In addition to her parents and husband; Cecilia was preceded in death by a granddaughter, Kathy Lynn Geary and a sister, Elnora Taylor.